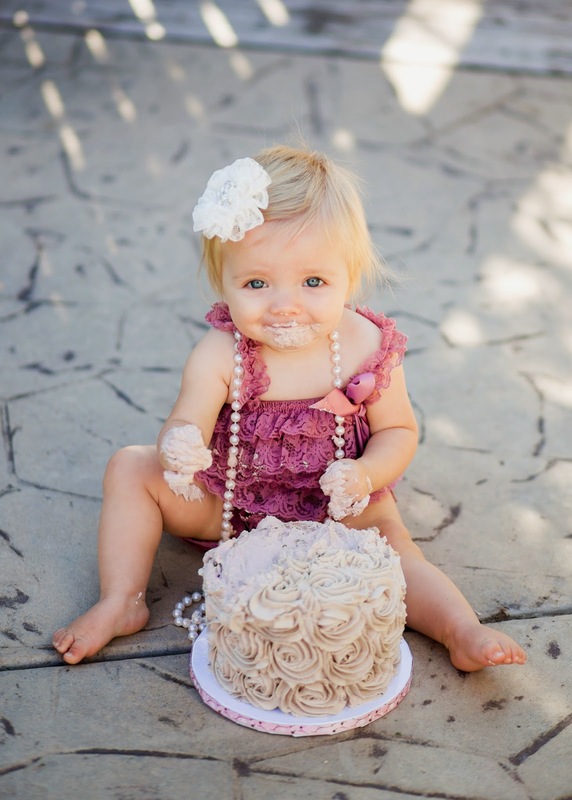 What sweet little birthday girl! 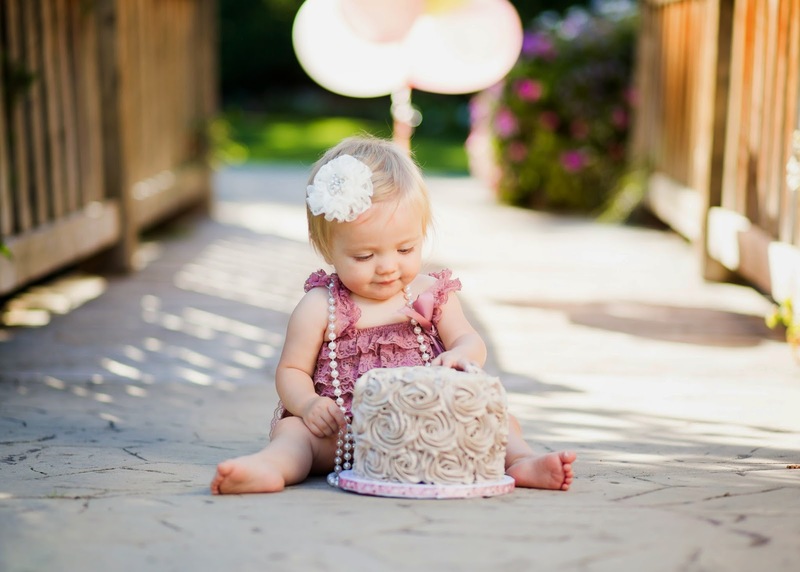 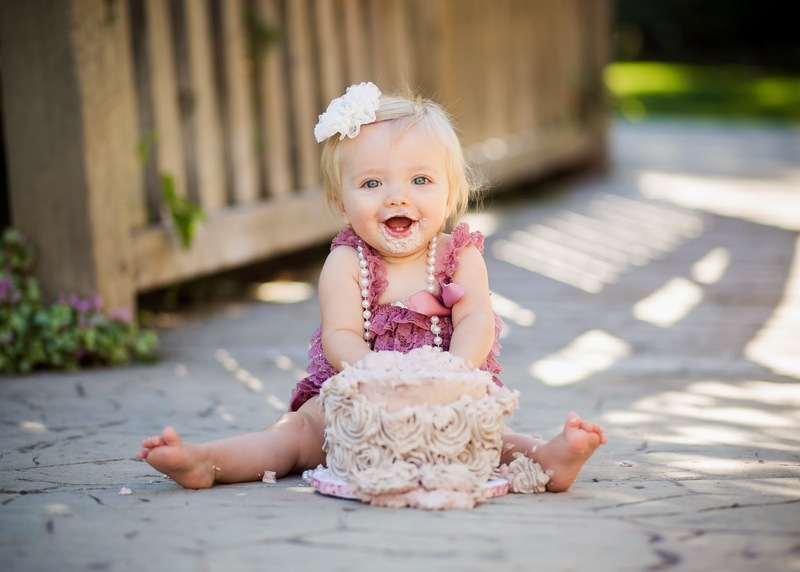 I was so happy to be asked to do a little smash cake for Brielle's 1st birthday, and these pics are just adorable! 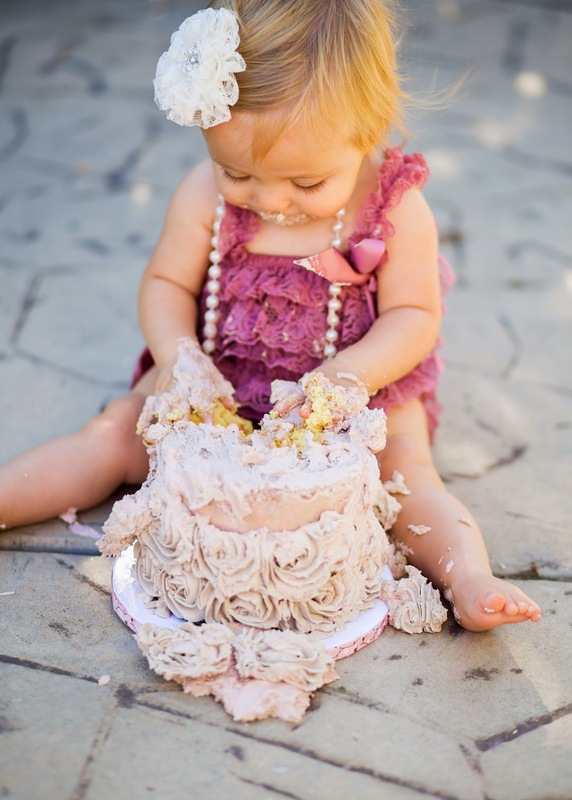 I love how the beige cake stands out against her adorable pink outfit!